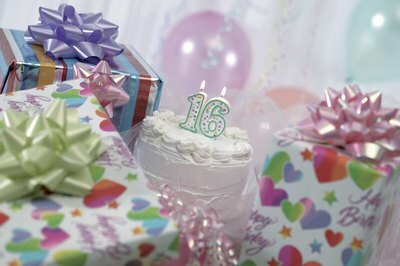 A party for a 16th birthday, also called a Sweet 16 party, signifies a coming of age. As the birthday girl transitions from childhood to adulthood, loved ones are invited to gather in celebration. A Sweet 16 party usually includes food, music and gifts; and often a speech. The person asked to give the speech holds a place of honor in the birthday girl's life, and the speech itself is designed to honor the birthday girl. Begin the speech by introducing yourself and welcoming the guests. The rest of the speech should proceed in a logical order. For instance, start with stories of the birthday girl's infancy, move on to a cute story about her being a toddler and then talk about elementary school. Segue into the present by discussing the birthday girl's current interests, activities and hobbies. Share her goals and dreams for the future, publicly express confidence in her and offer blessings and best wishes. Close on a high note. A speech is traditionally given at a mid-way point during the party, so it's key to leave guests with a sentiment that will carry on through the end of the party. The closing words of the speech should have an uplifting sentiment and leave people feeling emotionally touched. 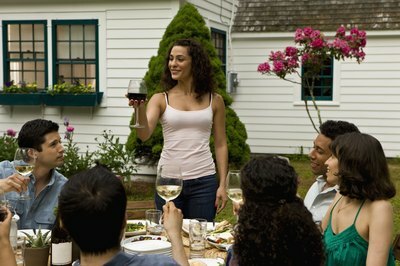 Options include reciting a short poem, offering a toast or speaking the words of a popular or meaningful song. 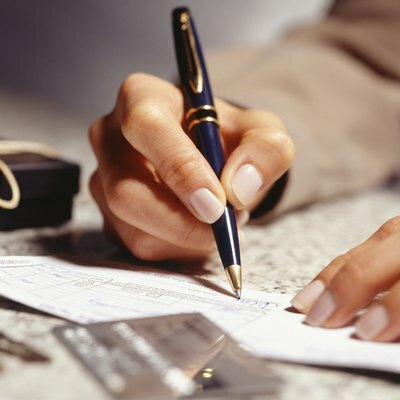 Prepare thoroughly by writing the speech in advance, making notecards and practicing the speech out loud in front of a mirror or in front of others. Speak clearly, practice making eye contact, and be aware of the type of gestures you're using and don't over-exaggerate them. Remember to breathe normally, stand up straight, and avoid using words like "um" and "uh." Smile often, as smiling creates a welcoming, warm and friendly atmosphere that helps engage listeners. Including a photo presentation adds a deeper element to the speech.